Hyundai will launch the i20-based cross next month. However, ahead of its official launch, the car's name has been revealed. The Hyundai was spied without any camouflage at a photoshoot. 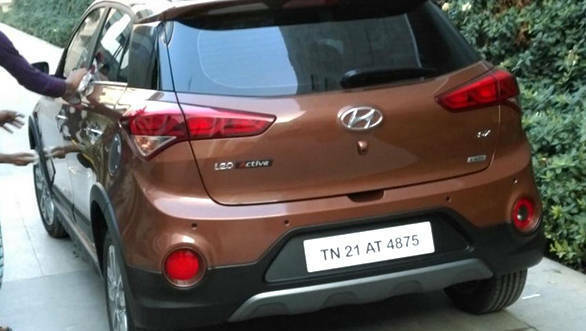 Other changes over the Hyundai Elite i20 include LED daytime running lamps, projector headlamps, grille which is an upside down iteration, new bumpers front and rear, roof rails, skid plates at the front, sides and rear. 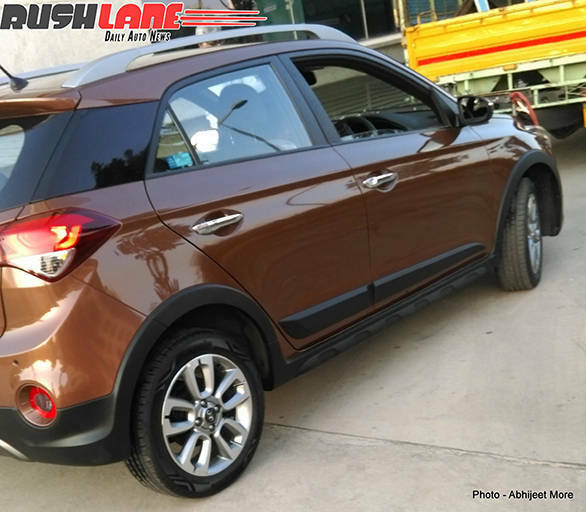 There are round reflectors at the rear and Hyundai has also added fresh alloys. The i20 Active also has increased ground clearance over the Elite. It is expected that the Hyundai i20 Active will have the same engines as the Elite. 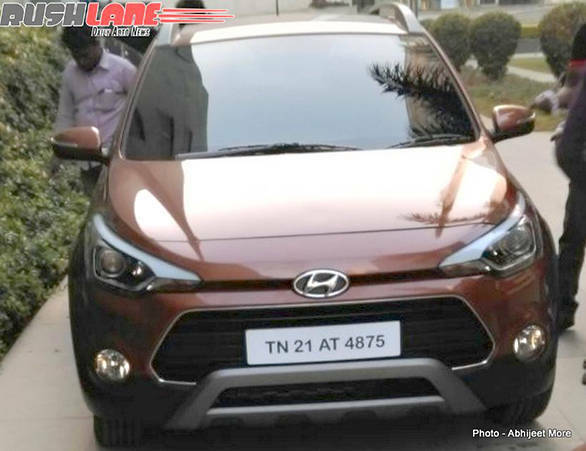 As of now, our sources say that the i20 Active will be manufactured only in India while details of the export are expected to be announced at the commercial launch. Hyundai is likely to charge a premium of nearly Rs 50,000 for the i20 Active over the Elite.